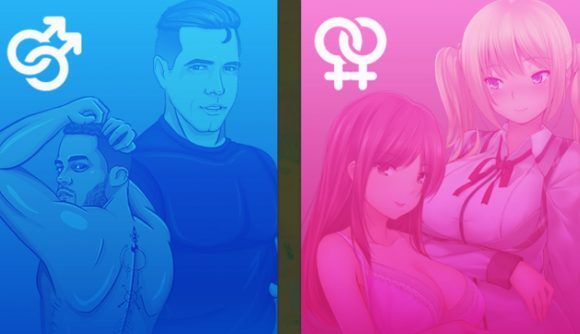 Adult gaming portal Nutaku has announced the introduction of a dedicated LGBTQ+ section on its website. While LGBTQ+ games have been present on the site before now, this is the first time that they’ll have their own section. To mark its arrival, Nutaku has also announced that two new titles will be making their way to the site. The new section is live now on the website, allowing you to choose between Gay, Lesbian, and Transgender-themed titles. You can check it out via the link the the paragraph above, but to reiterate, it’s very clearly NSFW.